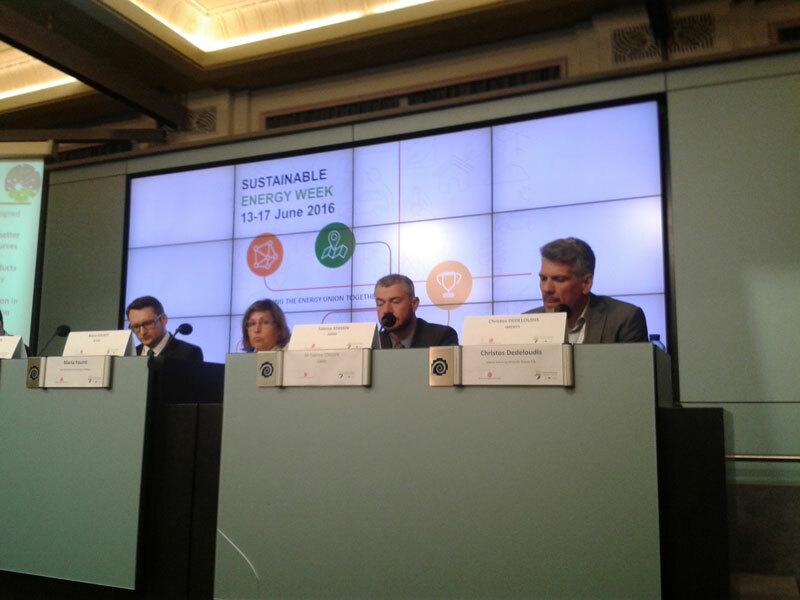 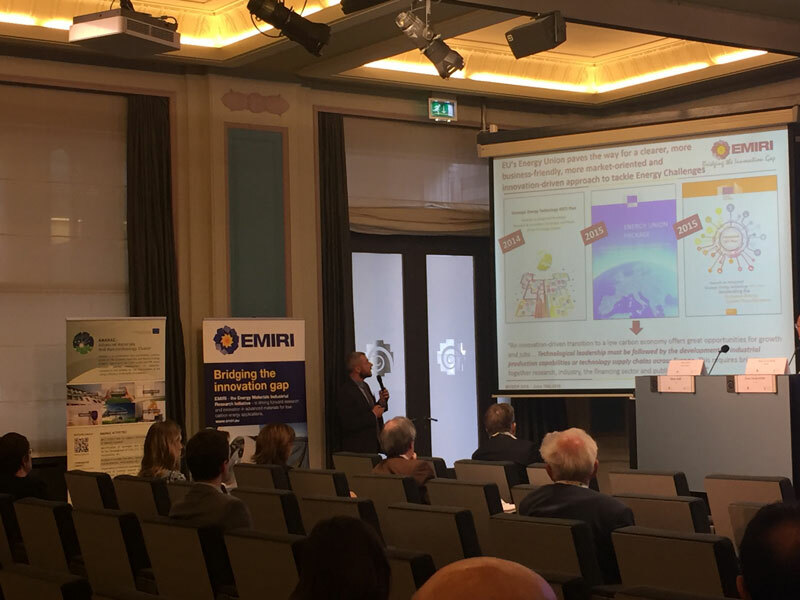 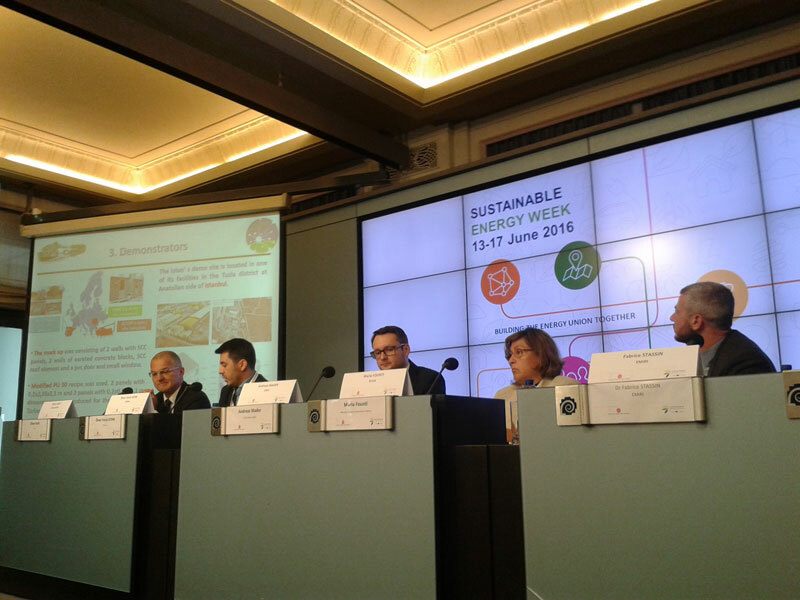 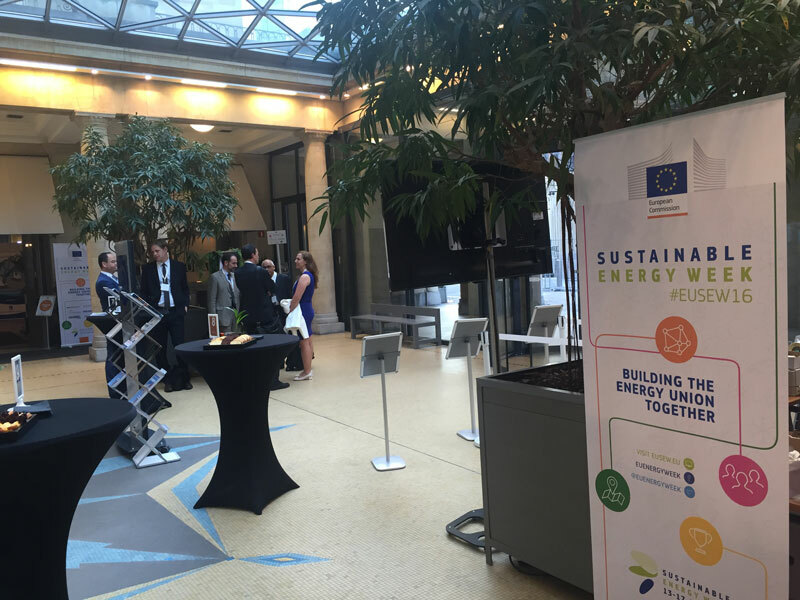 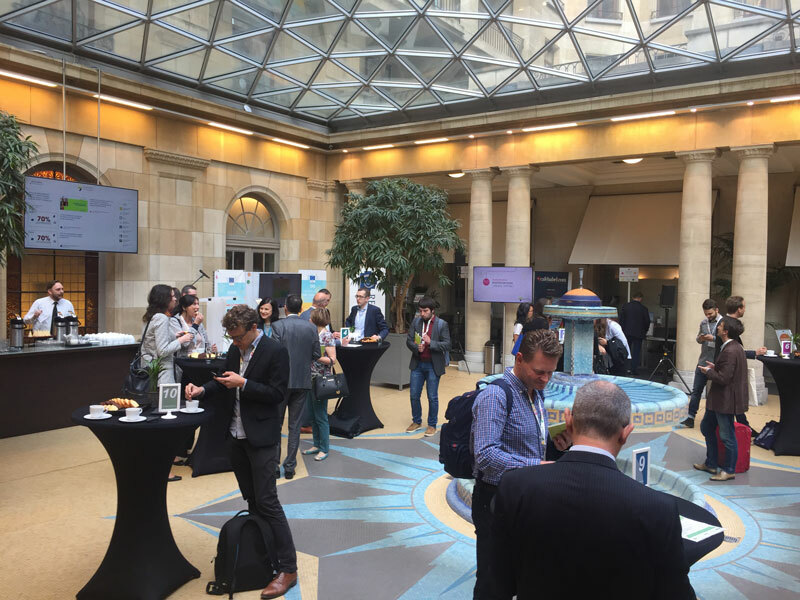 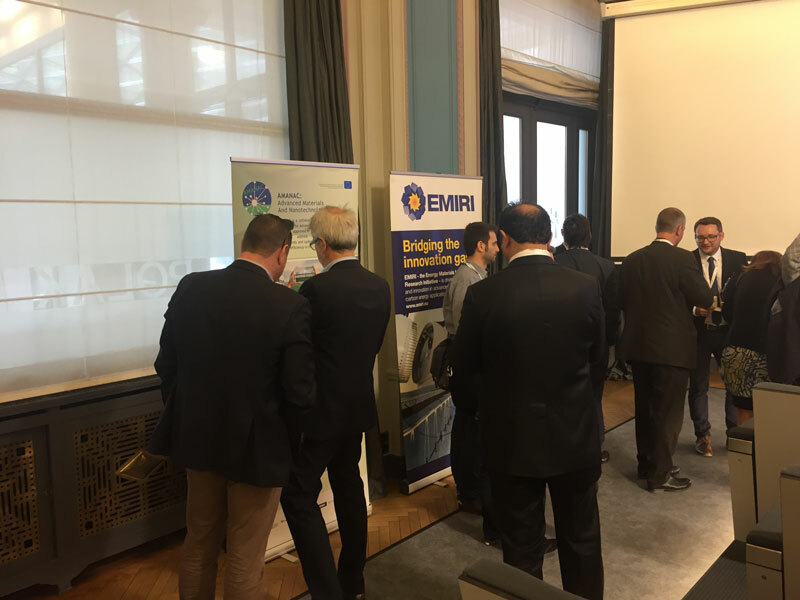 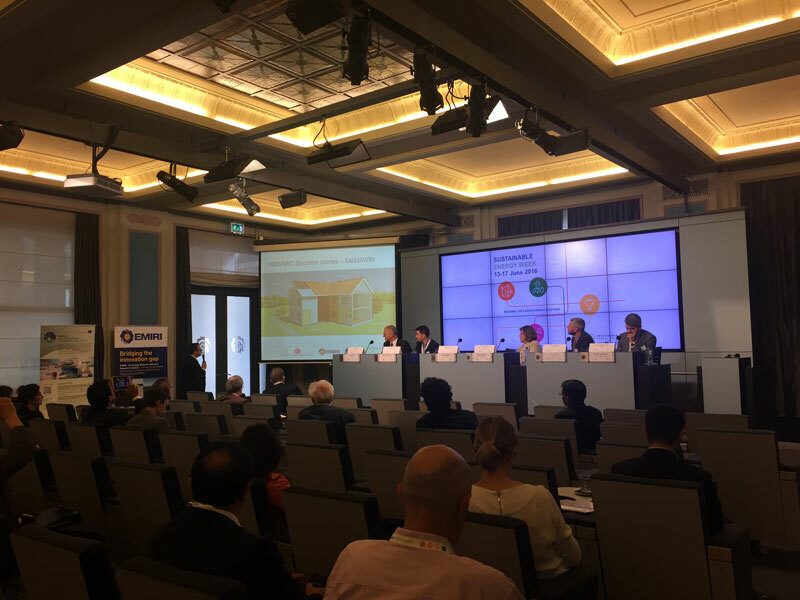 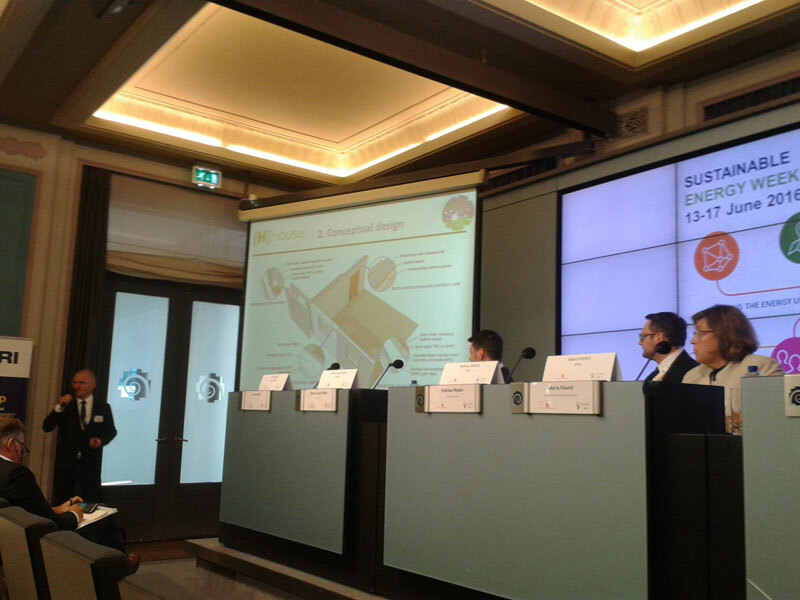 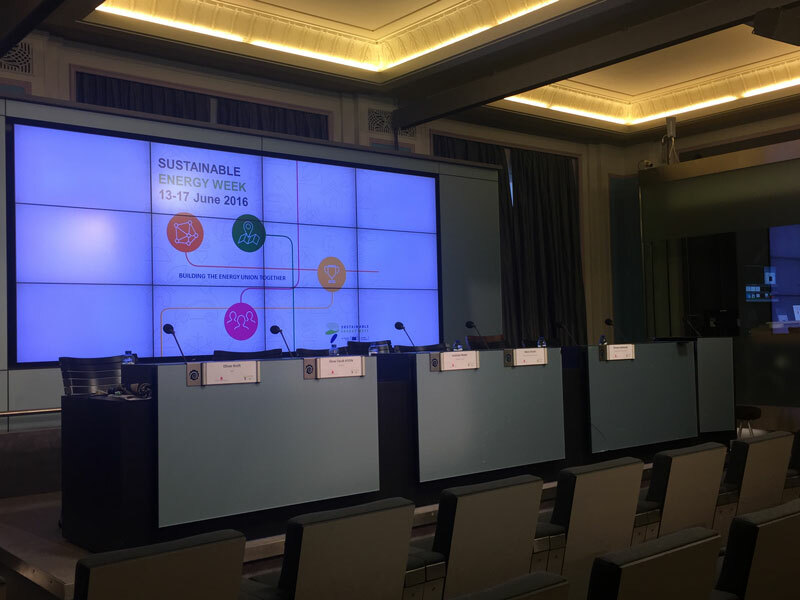 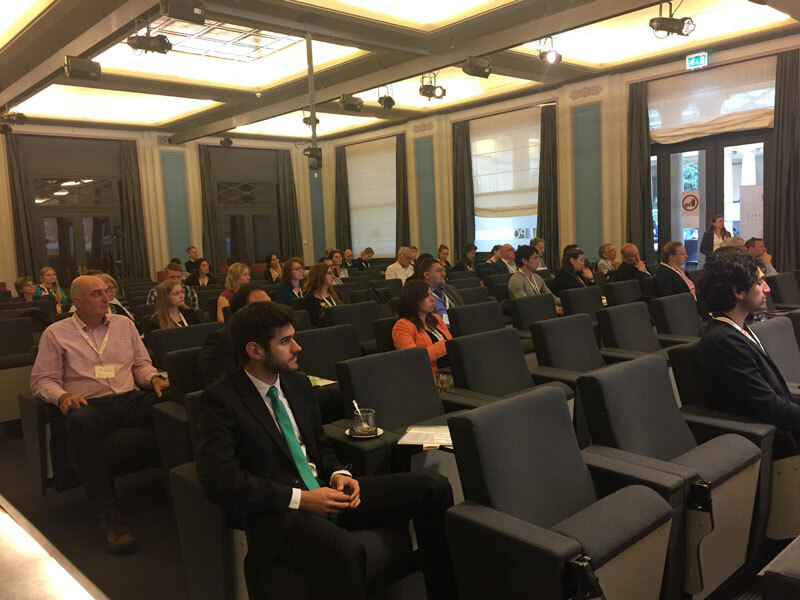 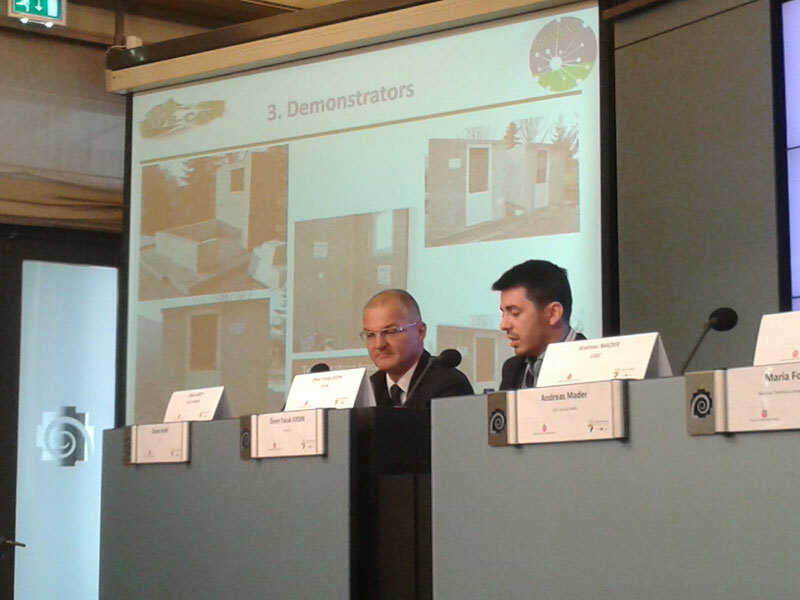 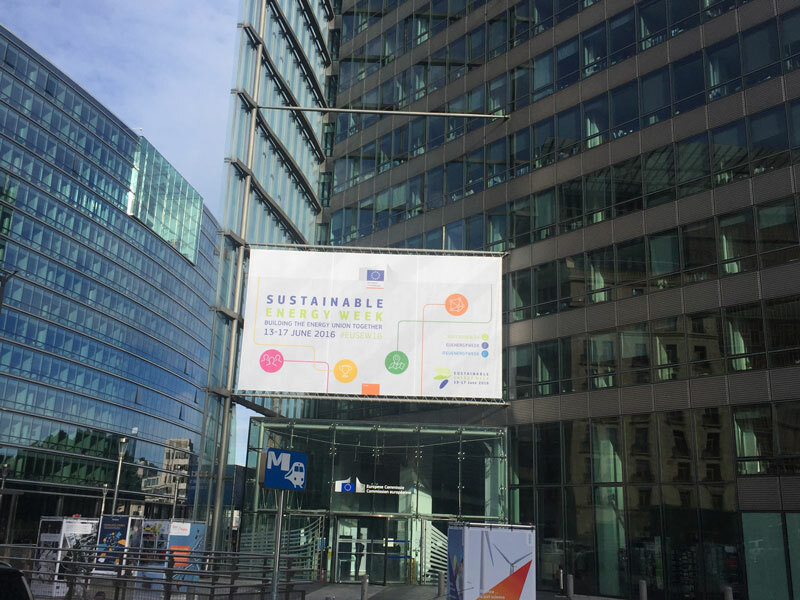 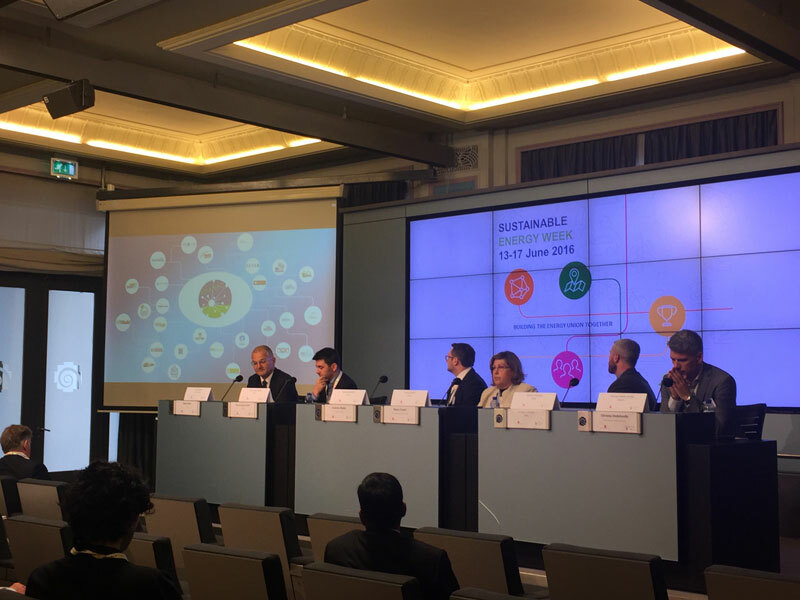 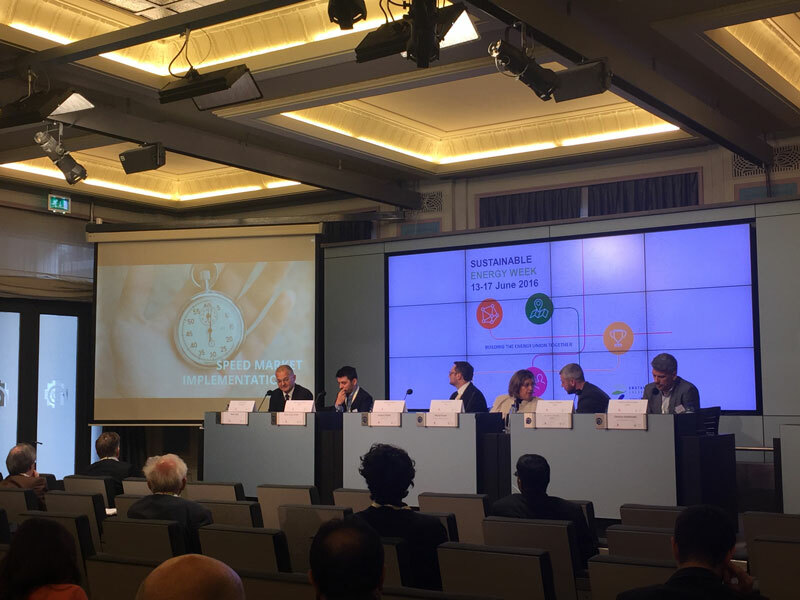 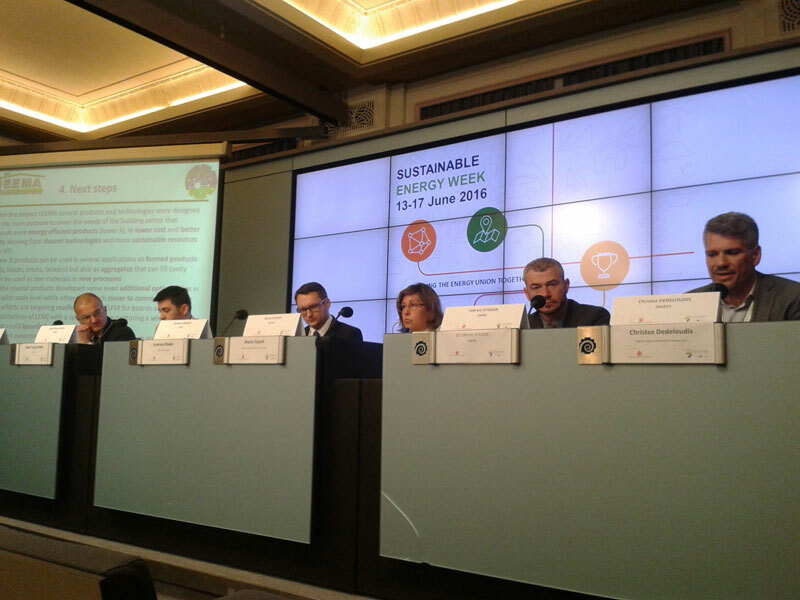 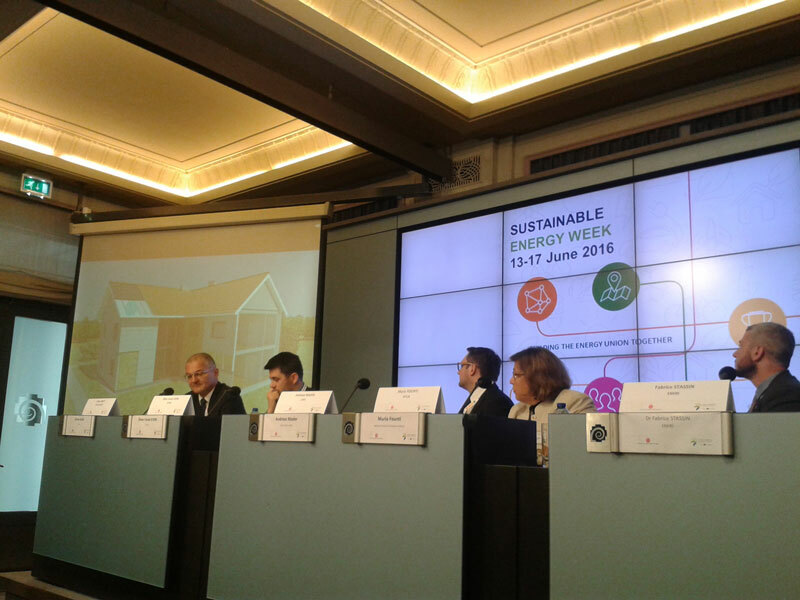 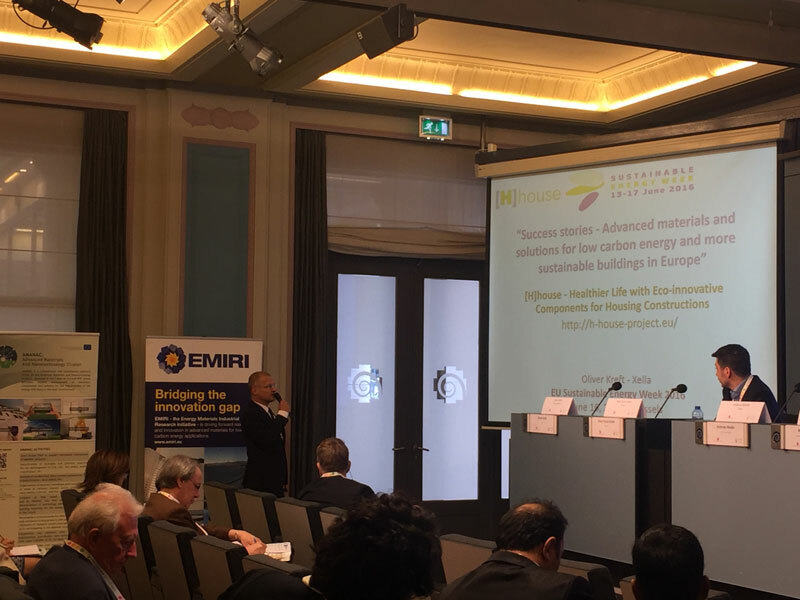 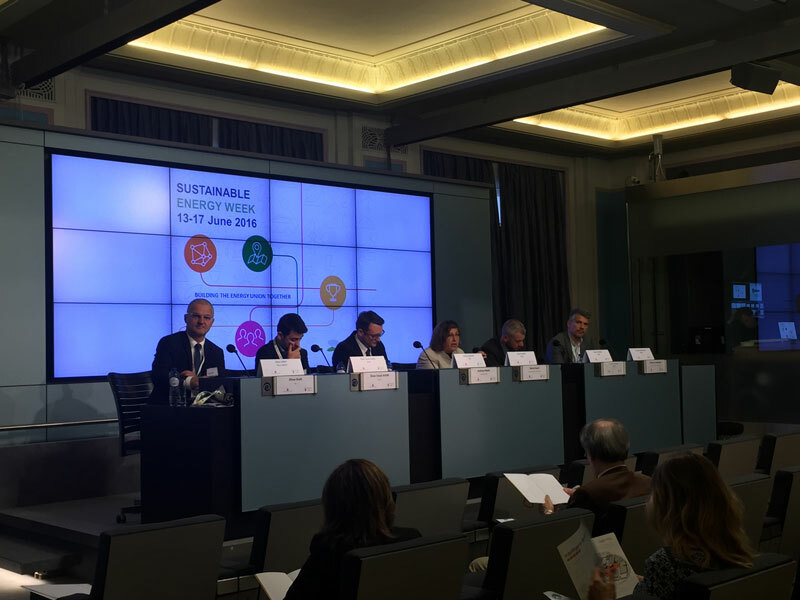 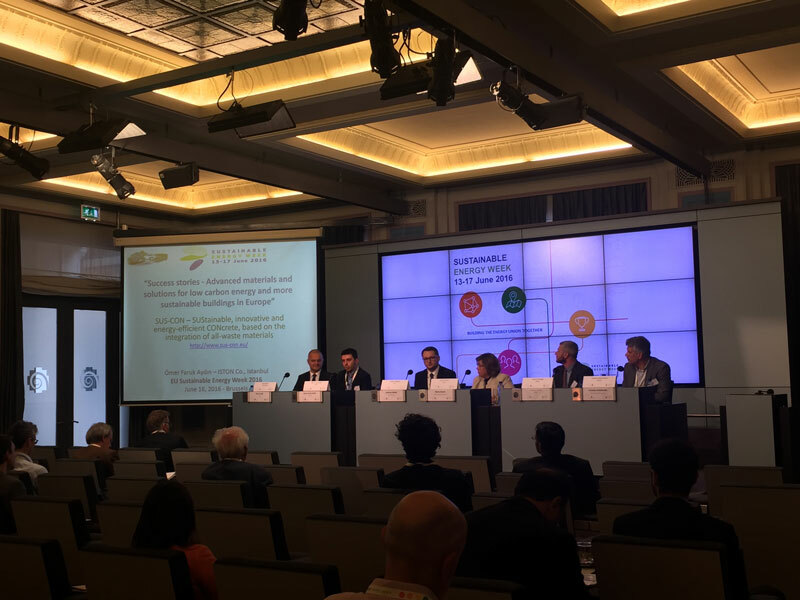 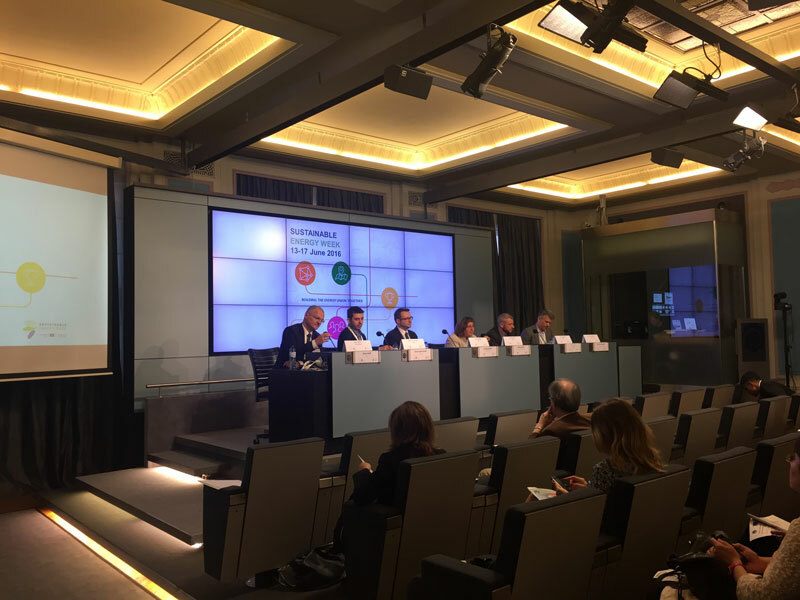 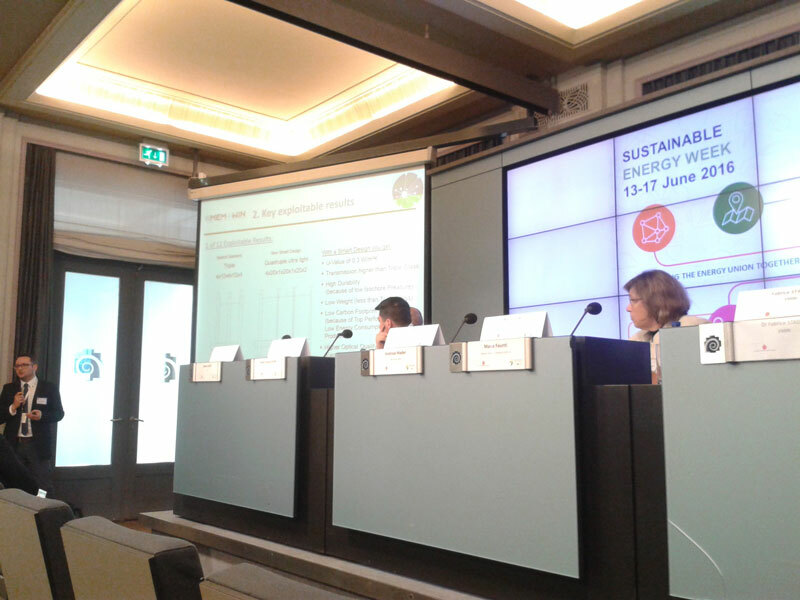 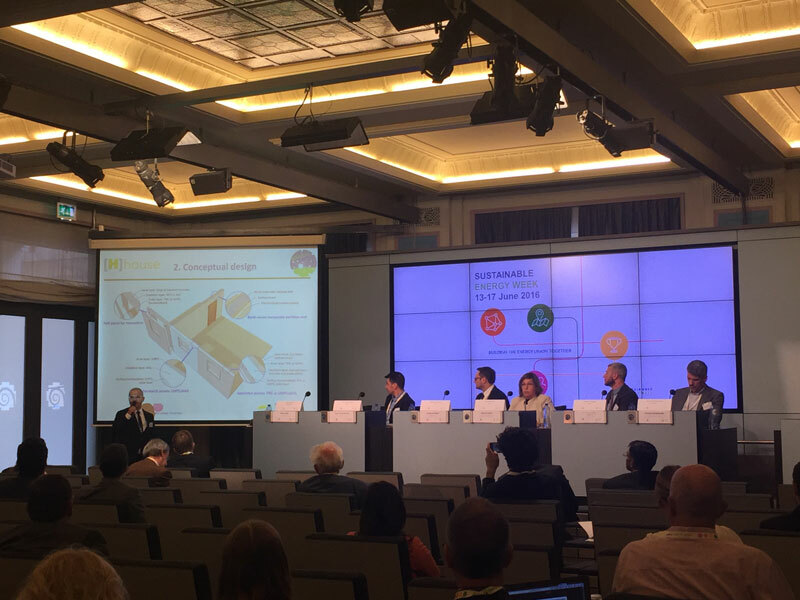 During EUSEW 2016, AMANAC and EMIRI successfully co-organized theseminar“Advanced materials for low carbon energy and more sustainable buildings in Europe”. 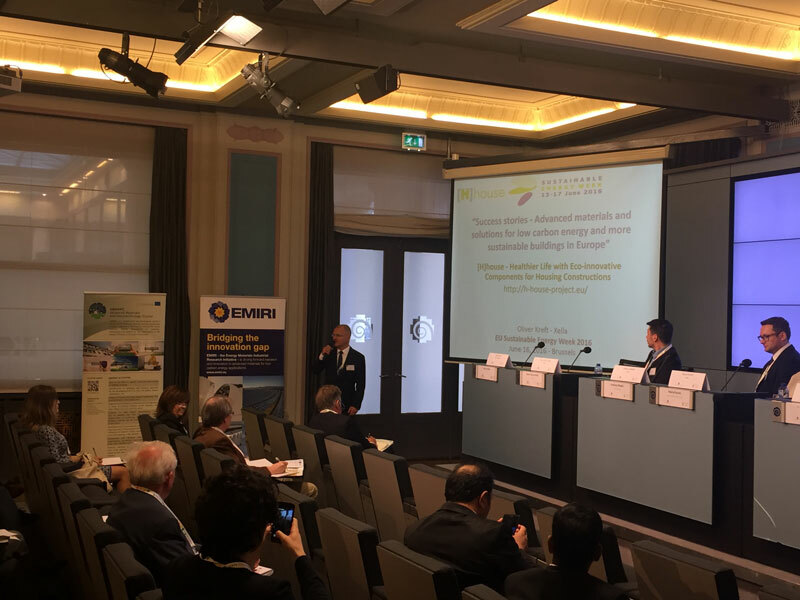 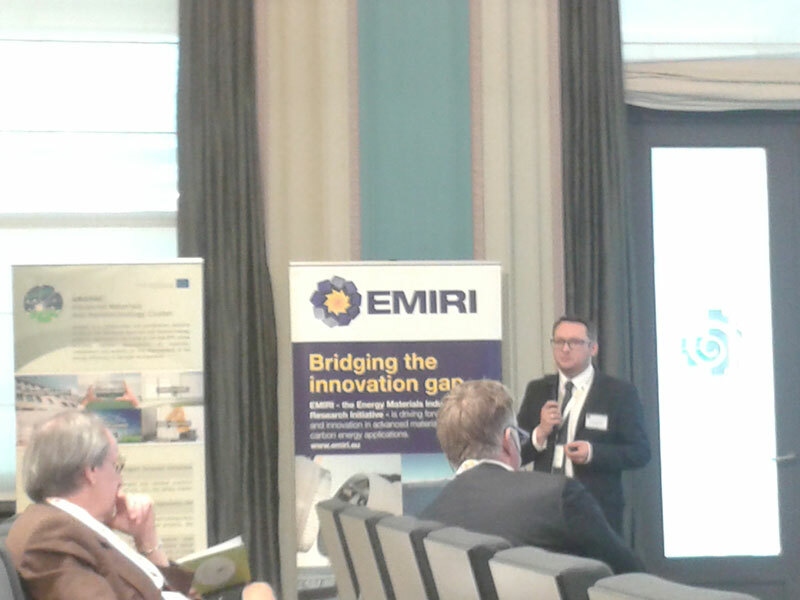 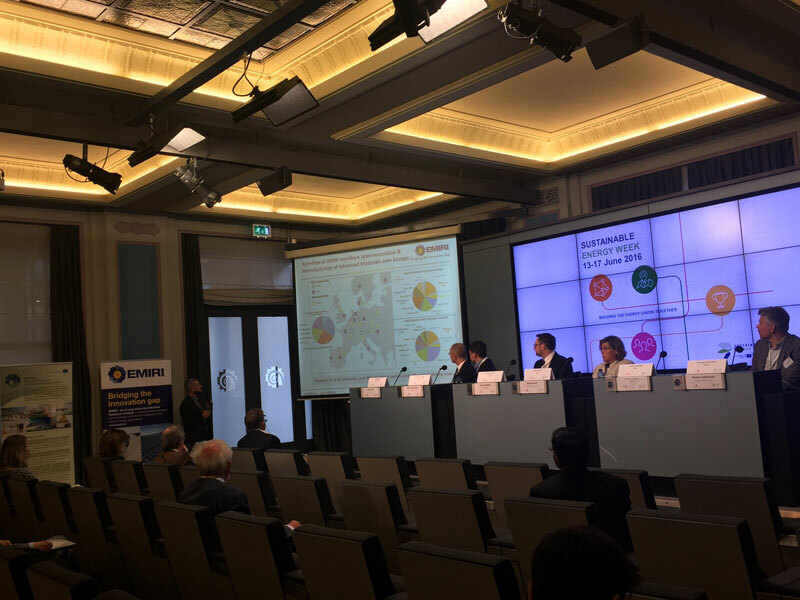 During the seminar, the role of the advanced materials industry in tackling the EU energy challenges was discussed. 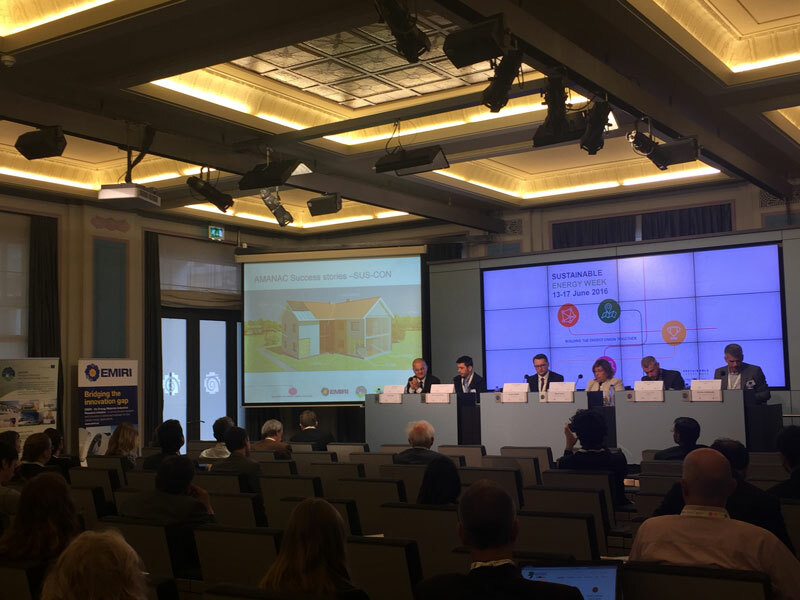 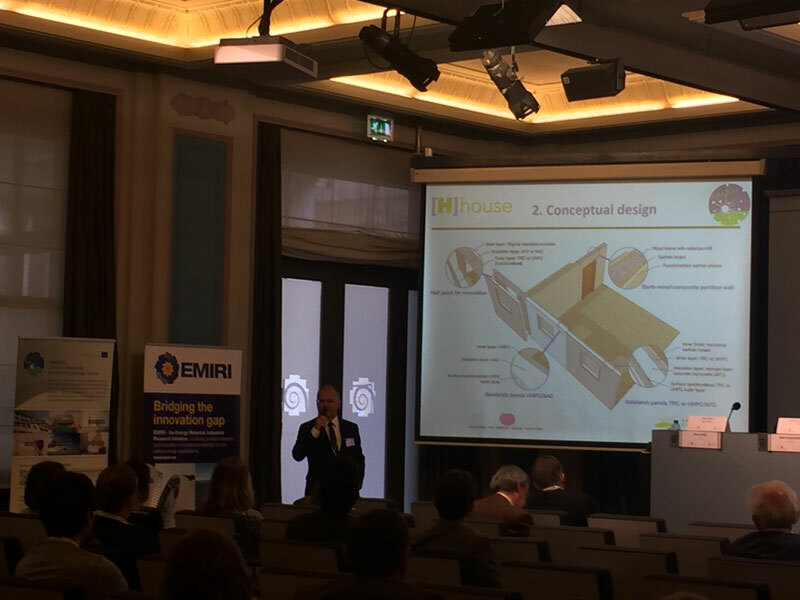 Representatives ELISSA, H-HOUSE, LEEMA, MEM4WIN and SUS-CON shared their success stories with the most recent developments within materials and components for energy efficient buildings emerging from the AMANAC projects. 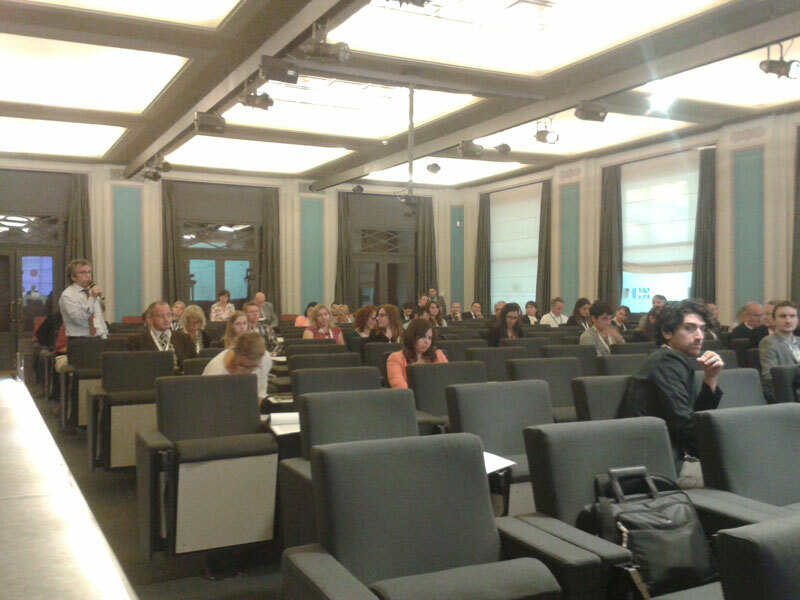 More than 70 participants representing a wide variety of sectors (e.g. 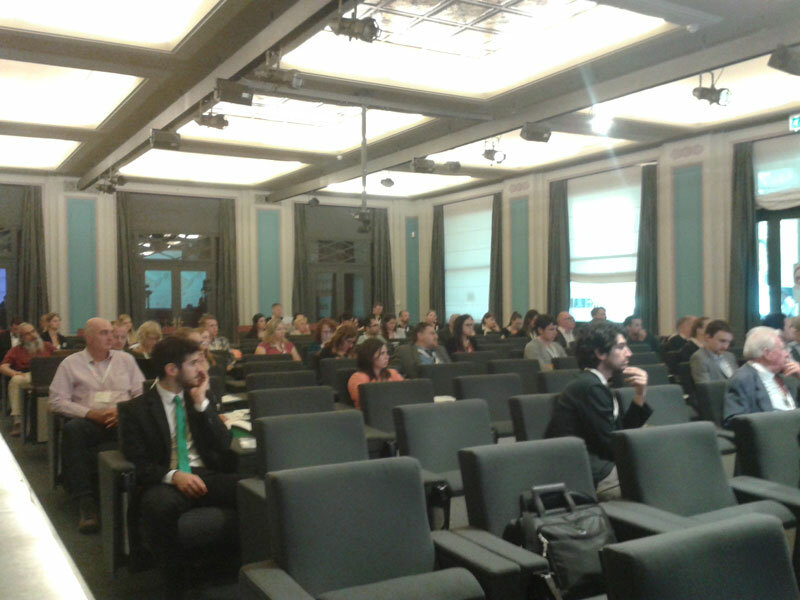 architects, consultancy firms, public authorities or independent associations) attended the seminar. 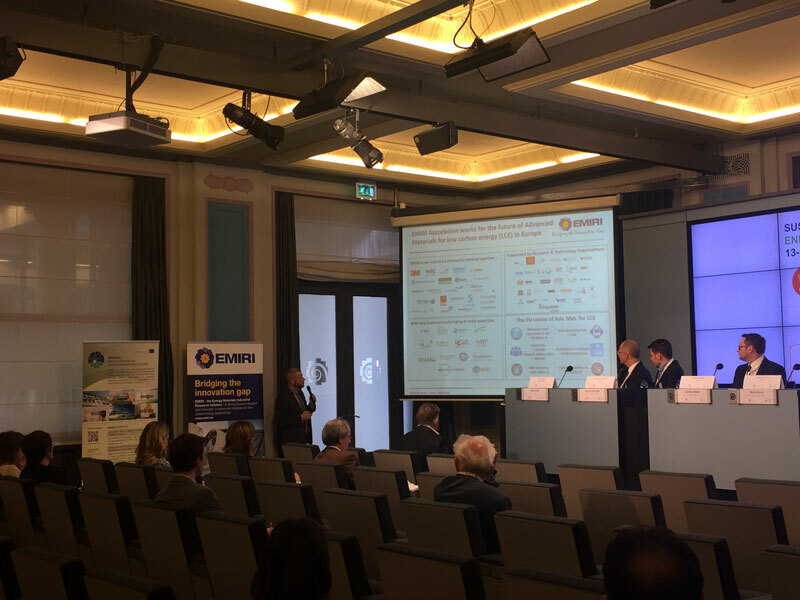 This was regarded as highly relevant, promoting the discussion on issues such as policies and regulations that delay market implementation of advanced materials in construction.